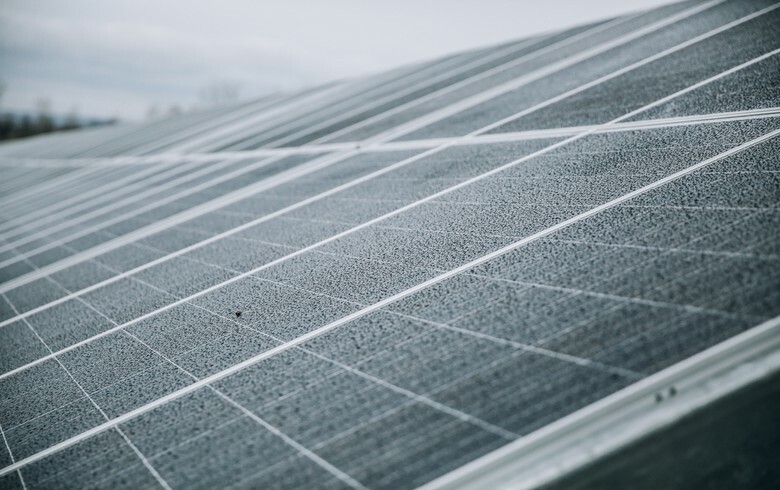 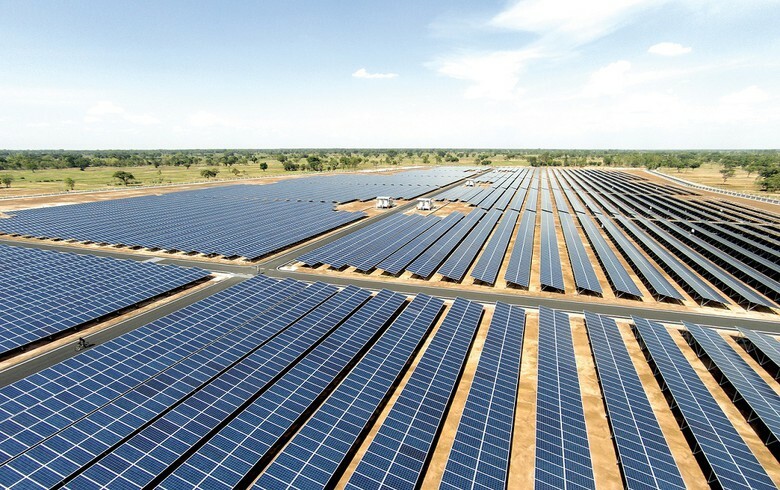 June 7 (Renewables Now) - Indian solar power producer Azure Power (NYSE:AZRE) said today it has been awarded a 75-MW solar project in the state of Assam. 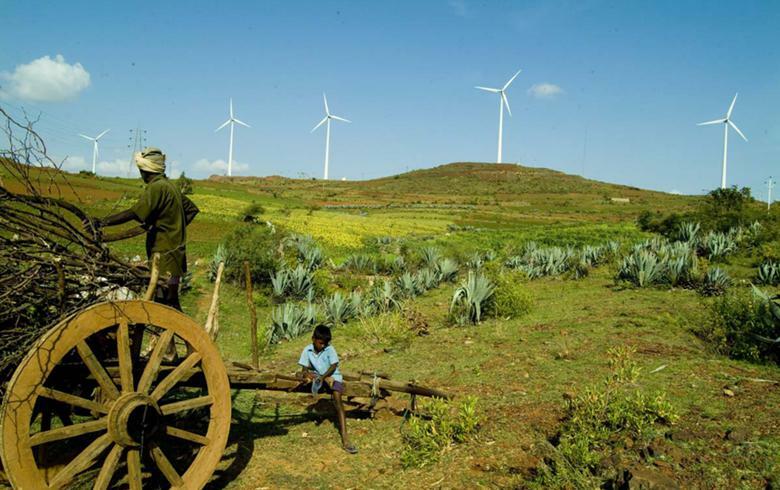 The company has won the right to sign a 25-year power purchase agreement (PPA) with Assam Power Distribution Co Ltd (APDCL) at a weighted average tariff of INR 3.37 (USD 0.05/EUR 0.04) per kWh. 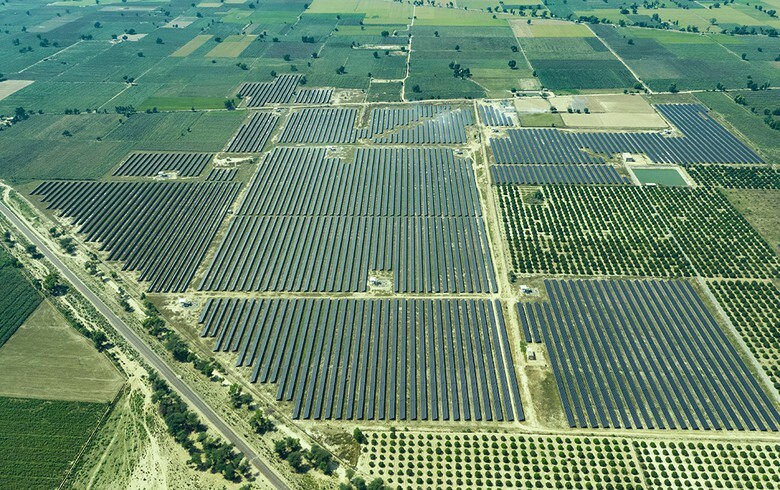 Azure Power noted that this would be the largest solar plant in the North Eastern region of India. 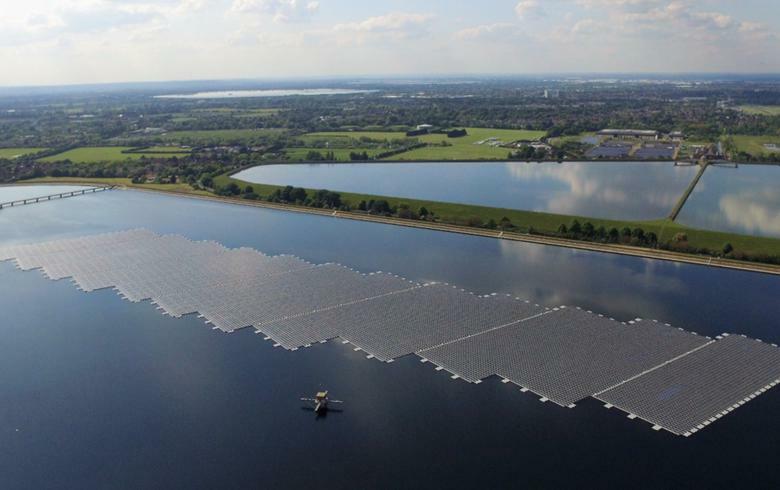 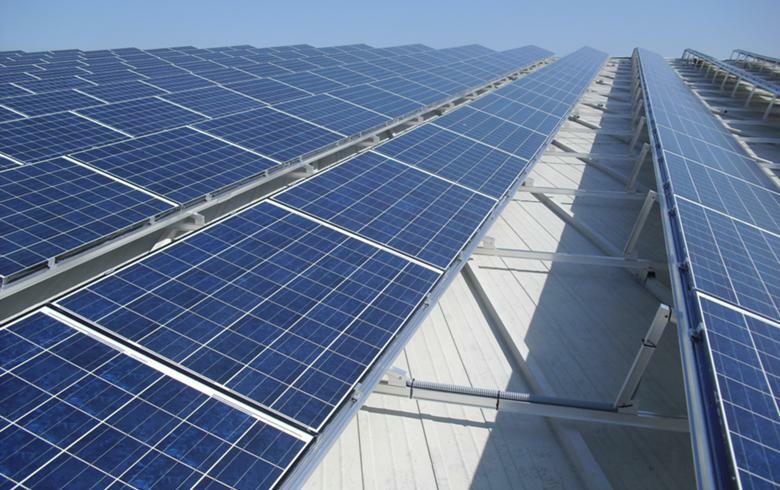 It will be built outside a solar park, with commissioning scheduled for 2019.